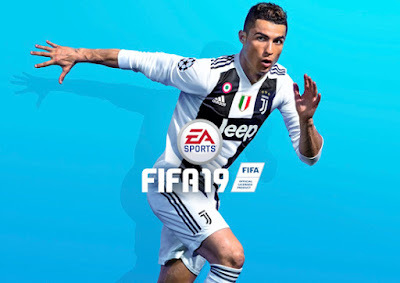 Play the Pinnacle of Club Football in FIFA 19 with the UEFA Champions League Across a Variety of Modes Including the Dramatic Finale of The Journey: Champions on PlayStation 4, Xbox One, and PC Get Immersed in the Most Authentic Football Experience Available on Nintendo Switch. Electronic Arts launched EA SPORTS FIFA 19 across PlayStation 4, Xbox One, and PC. Fans can achieve glory with the UEFA Champions League across a variety of modes including the new Kick Off, which also features ‘House Rules’ and deeper stat tracking to heighten the competition among friends. In FIFA Ultimate Team, brand new ICONS join the roster, and an all new mode, Division Rivals, offers a new way to compete online. Additionally, the final chapter of the critically acclaimed story mode, The Journey: Champions, culminates with three playable storylines, each with their own distinct journey through an interconnected football story. Bleacher Report highlights that "this is definitely a FIFA to get excited about” and Four Four Two says “FIFA 19 is a must-own”. Learn more about the available features and modes in FIFA 19 here. FIFA 19 also introduces new features on Nintendo Switch, delivering a champion-calibre experience on and off the pitch. From live content updates in FIFA 19 Ultimate Team, to an authentic Career Mode, and the all-new standalone UEFA Champions League Mode, players can enjoy a full FIFA experience wherever they play. 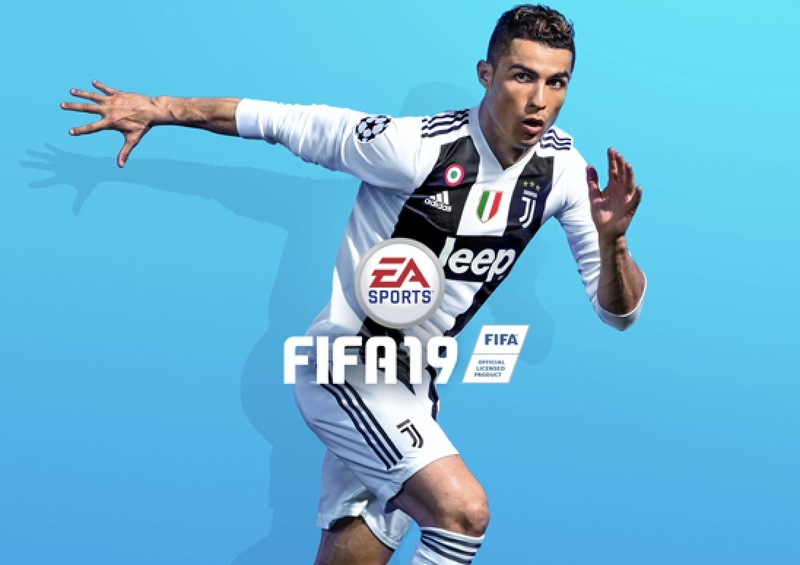 FIFA 19 on Nintendo Switch also brings distinctive team and player personalities, official broadcast presentations for some of the world’s biggest leagues and elevates players ability to finish with the all-new striking overhaul. 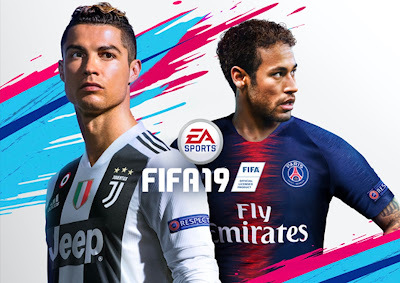 FIFA 19 is developed by EA Vancouver and EA Romania and is available worldwide today for PlayStation 4, Xbox One, PC, Nintendo Switch, PlayStation 3, and Xbox 360 systems*.